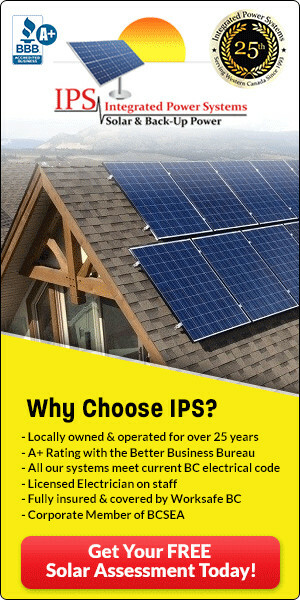 IPS stands for In-Plane Switching . 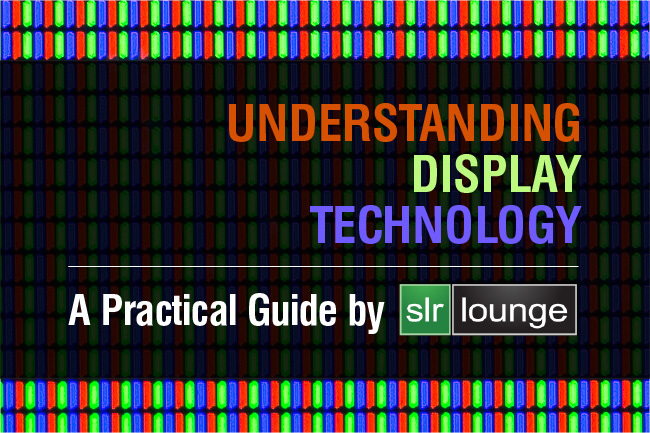 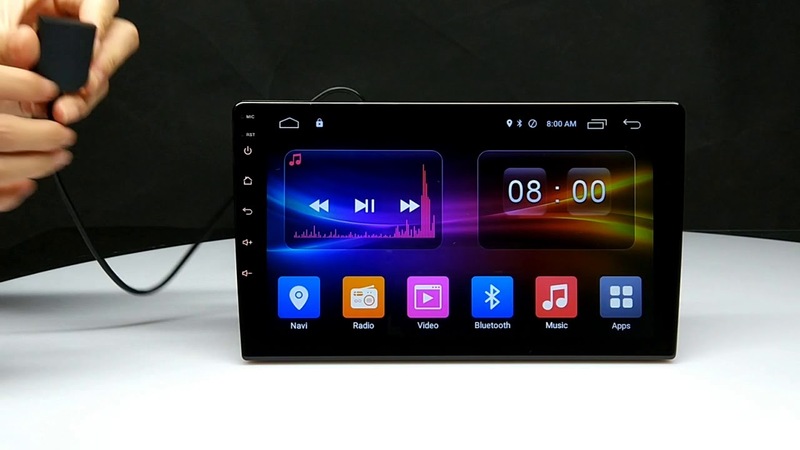 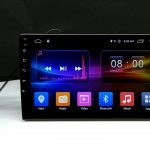 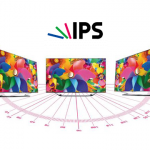 It is a technology used in the realization of LCD displays that solves some limitations of the previous TN (Twisted Nematic) technology, in particular with regards to viewing angles and fidelity in color reproduction. 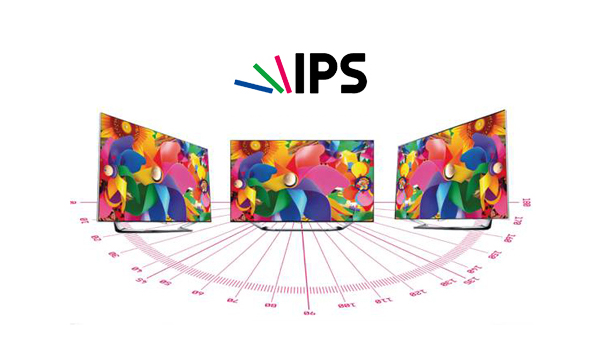 In the IPS screens the liquid crystal molecules move parallel to the panel and not perpendicularly, and this allows viewing angles close to the flat angle, with a consistent and accurate color rendering . 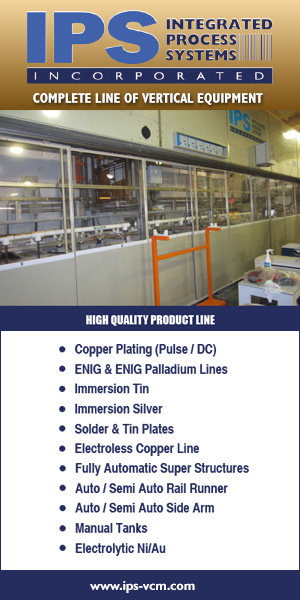 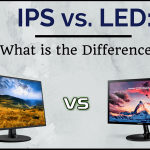 To have a demonstration of the goodness of IPS technology, you can refer to a comparison made by Japan Display with TN technology. 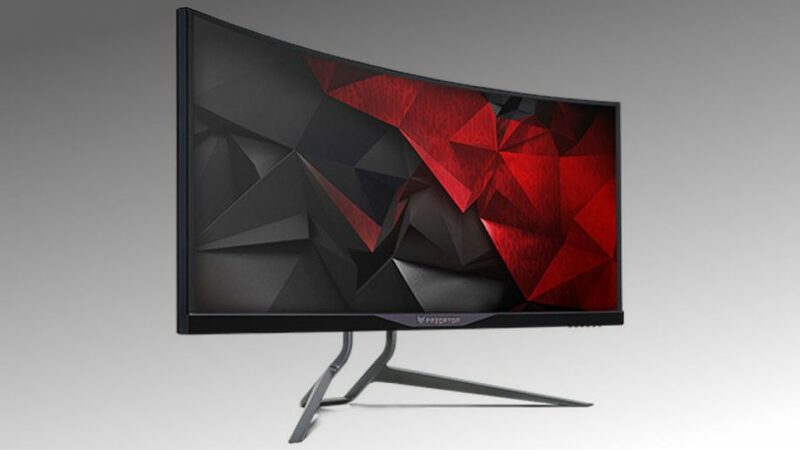 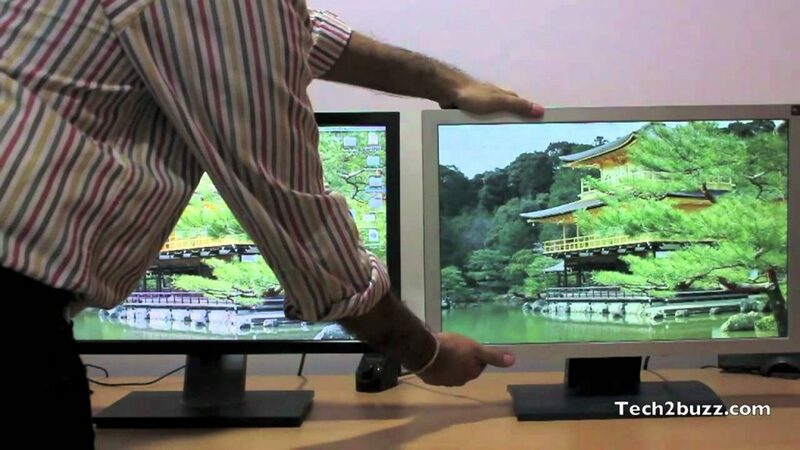 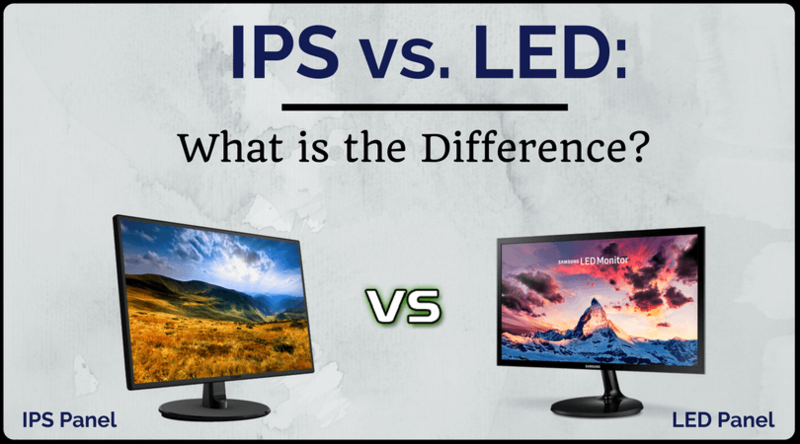 Initially IPS panels were very expensive and intended only for high-end monitors , but over time they have become widespread in the consumer market . 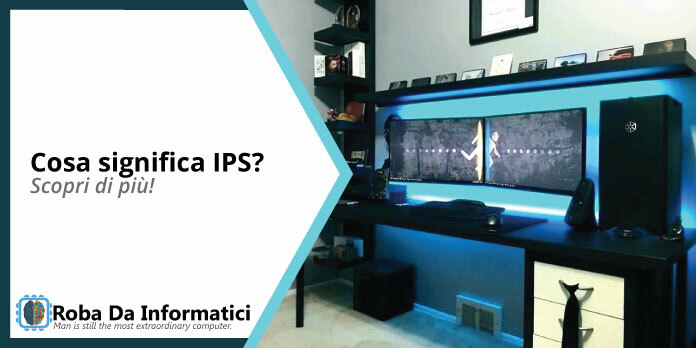 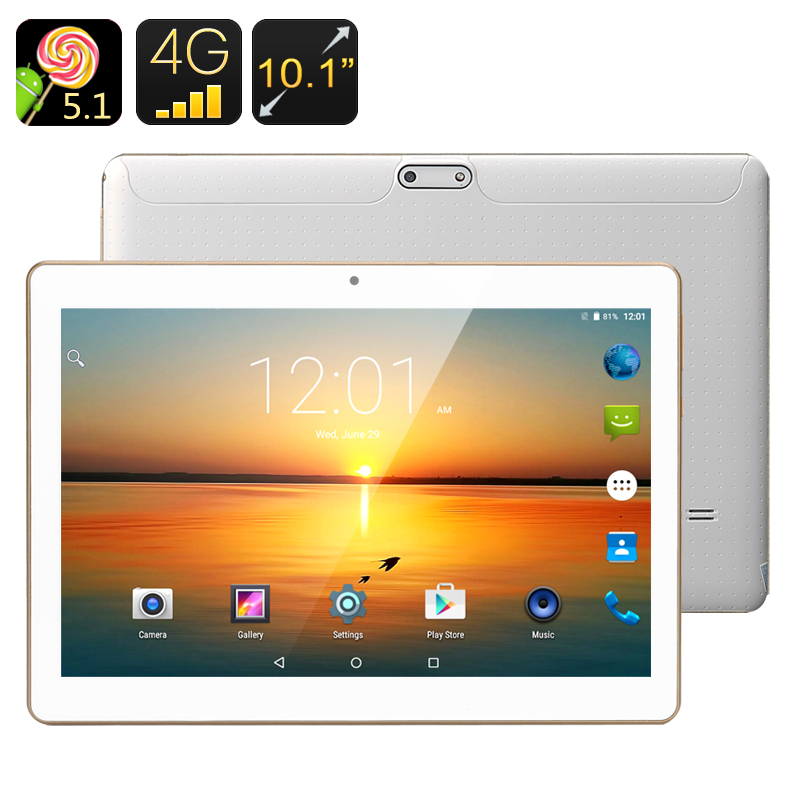 In the mobile environment , and in general in touch-based devices, IPS panels were immediately highly appreciated also because they do not lighten or otherwise change the image rendering when touched. 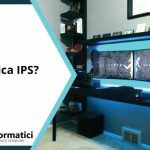 Among the defects of the IPS technology, apart from the price, there were in particular the greater response times and the higher energy expenditure than the TN, both problems largely overcome, even if in the gaming field there are still those who prefer the latter , in the light of the fastest response.